Home shopping is never an easy task. First you must decide on the area where you want to live, they type of home and amenities you want, and your budget. Then comes the task of finding the home that fits all those needs. There are also your personal preferences to consider. While you could endure the headache of handling all this yourself, why not choose a less painful way? At PA Distinctive Homes, we take the fuss out of finding the right home. Our staff of award winning realtors can walk through every step of the way. When it comes to finding your dream home, you should not have to settle for anything less than the best. PA Distinctive Homes can help you find the luxury home you desire. When you select homes for sale in Chester County, PA, you choose style and elegance. Why should I choose real estate for sale in Philadelphia? Choosing the right home within Chester County real estate depends on your preferences. Some people may prefer to live within the walls of big city Philadelphia herself. Yet, others prefer a more refined style away from some of the hustle of the inner city. Much like Philadelphia and other parts of Pennsylvania, Chester County is rich in history. The county traces its roots back to 1682. That's when William Penn designated it as one of the first three counties in the state. 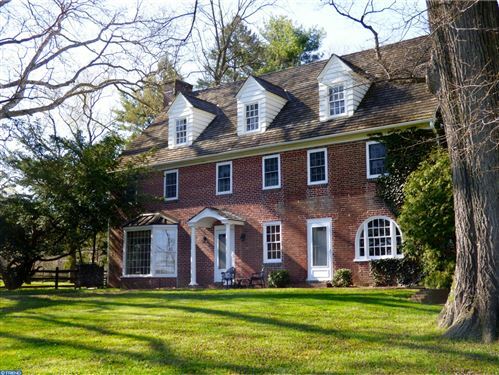 The real estate offered within Chester County are brimming with elegance and grandeur. Each home offers its own unique style that is certain to please. Rich green lawns poise to welcome you home. Your realtor at PA Distinctive Homes can provide you with a guided tour at your convenience. 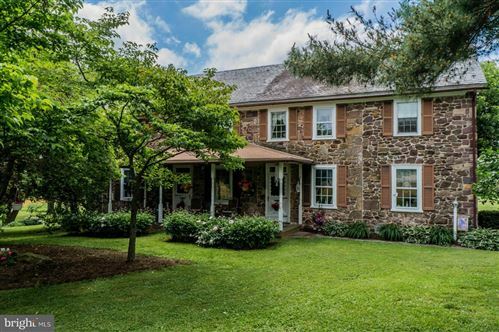 What distinguishes the homes for sale in Chester County, PA from other homes? 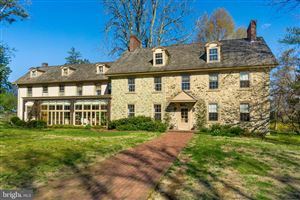 Chester County homes for sale offer something for everyone. Each posh real estate grants you a taste of elegance and style that only the good life can afford. Simply put, these manors are warm and inviting, yet stylish and sophisticated. From the moment you enter the property, each home opens to inviting lawns and lands. Each home offers unique elegant architecture with lavish gardens, patios, and more. Consider the amenities you want or need and let PA Distinctive Homes find the manor of your dreams. Do any of the Chester County homes for sale offer on-site entertainment options? At PA Distinctive Homes, we understand the need for on-site entertainment. Sometimes you just want to have a relaxing night at home. With the benefits of entertainment that goes beyond that of standard living, you can do that. Our selection of luxury realty in Chester County includes many on-site entertainment amenities. What else does Chester County offer? Are you a socialite? Do you enjoy mingling within the community? If so, you will be happy to learn of the many offerings within and around Chester County. Many of Pennsylvania's best in entertainment is a fingertip’s drive away. Consider where your interests lie and you are sure to find something to do near home. 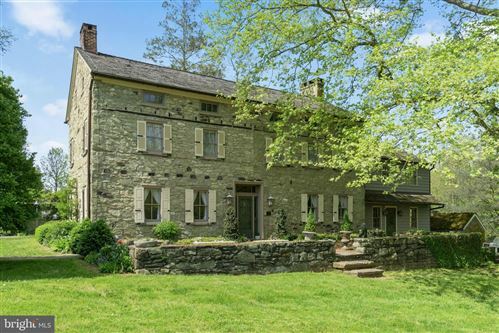 How can I find the perfect homes for sale in Chester County, PA? 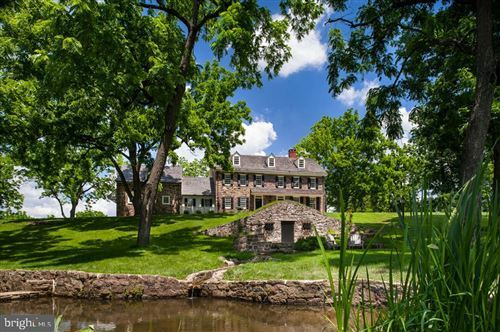 For luxury homes in Philadelphia, consider PA Distinctive Homes in Chester County. Our team of posh realty experts can help you find the home that’s right for you. Call us today at (610) 480-6101 or (610) 314-0848 and see what Delaware County can offer you.